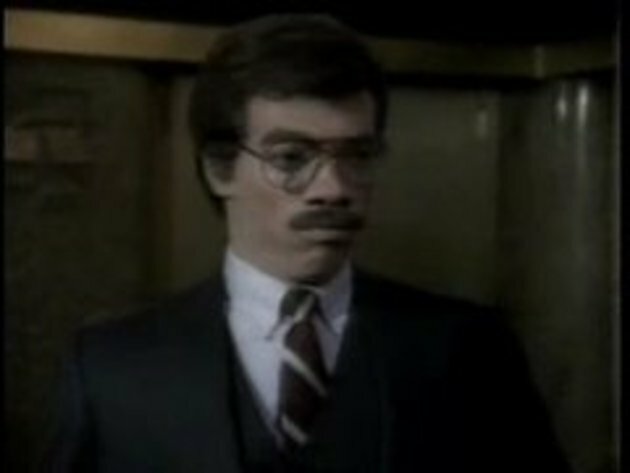 Eddy Murphy transforms into a white man to find out the inequalities between white and black Americans. nice... i made the counter his 11000. How do you know how funny he is now? You haven't seen or heard any of his comedy recently. He is not funny because he believes the crap he satires...when he makes more than his "boss" he does not get fed prime material...of course he has known the golden parachute he was left after biting his "massa's" hand was the name someone built for him. Even sophits that gained prominence had multiple people behind them...Eddie served his purpose for an agenda, then like engineered failure, burnt the bridge in pride and will never reveal "the madjic" behind his wave...thus cutting social accountability from reaching the principle agent or the source of the designer. Just consider the motives of the author/researcher and intended impact on the audience between "Black like me" by Griffin [ http://en.m.wikipedia.org/wiki/Black_Like_Me ] Vs. Murphy's handlers cheap shot at the former majorities sensitivities to divide and conquer a global threat to oppression in all the world. Invaluable article - Coincidentally , if your company are looking for a service to merge PDF files , my wife came across a tool here <a href="http://www.altomerge.com/" >AltoMerge</a>.